In the electrical market the use of MCCBs is increasing due to the growing need of energy conservation. MCCB producers have 3 needs: safety, performance and cost effectiveness. We offer a full portfolio of materials that can replace thermosets in demanding molded-case circuit breakers (MCCBs) with open arc extinguishing chambers. 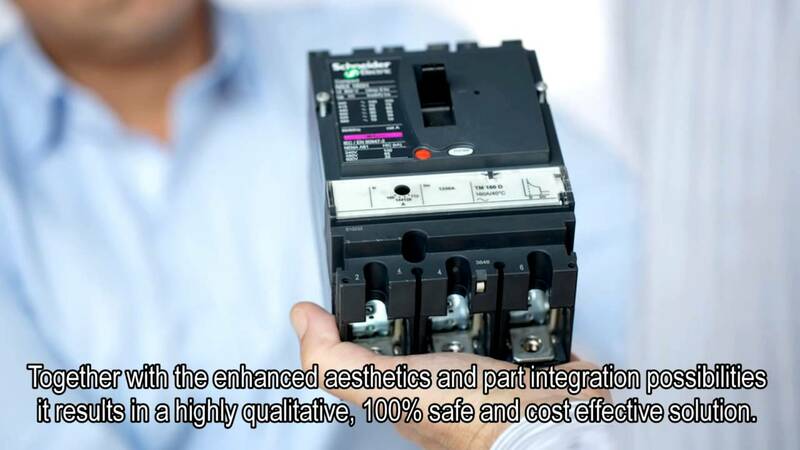 We have solutions for all the separate housing components, as well as for the functional internal parts in the arc extinguishing chamber of the circuit breaker, resulting in a 100% safe and cost-effective solution.